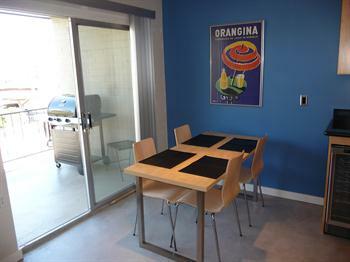 Modern up to date kitchen and dining which leads to the patio with a PRIVATE BBQ overlooking the pool. 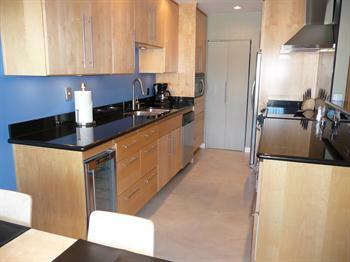 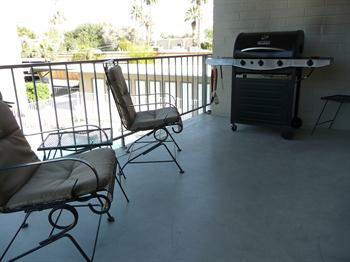 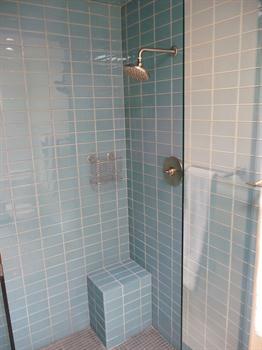 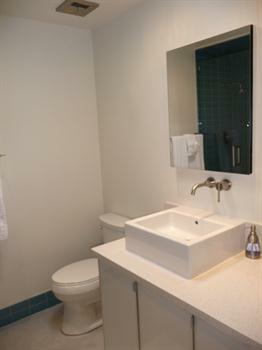 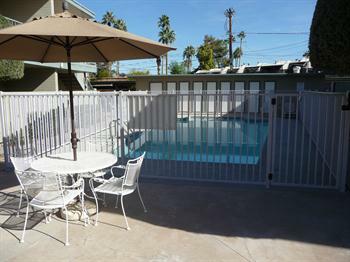 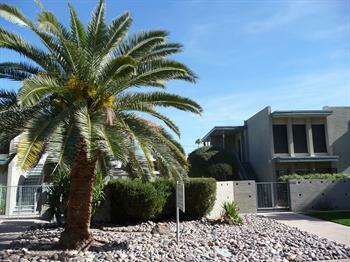 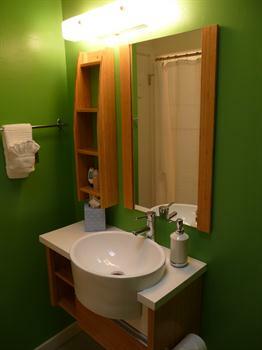 Modern condo walking distance in Old Town Scottsdale. 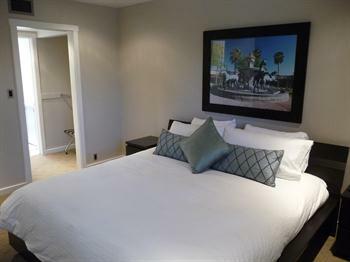 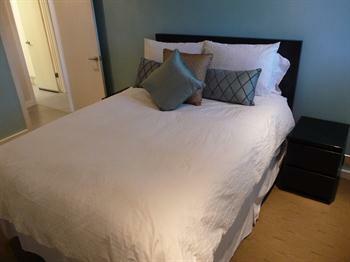 2 bedrooms and 2 full bathrooms fully furnished with two Kings sleep 4 comfortably, and with an additional queen air mattress upon request; 5-6. 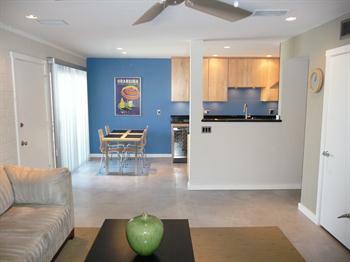 The master has a flat screen TV mounted on the wall. 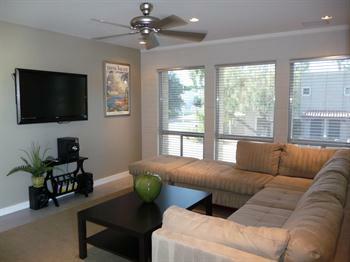 The living area has another 46" flat screen TV with Blue-Ray, DVD, stereo, surround sound sound and I-Pod plug-in.